Last November,HUAWEICEO Yu Chengdong said in an interview with CNBC that the company isDevelopmentAR glasses, which are used in conjunction with smartphones, are expected to appear at the end of this year (or early next year). There is widespread speculation in the industry that Apple will launch an augmented reality spectacle at the same time, which can work withIPhoneIntelligent machines are used in pairs. 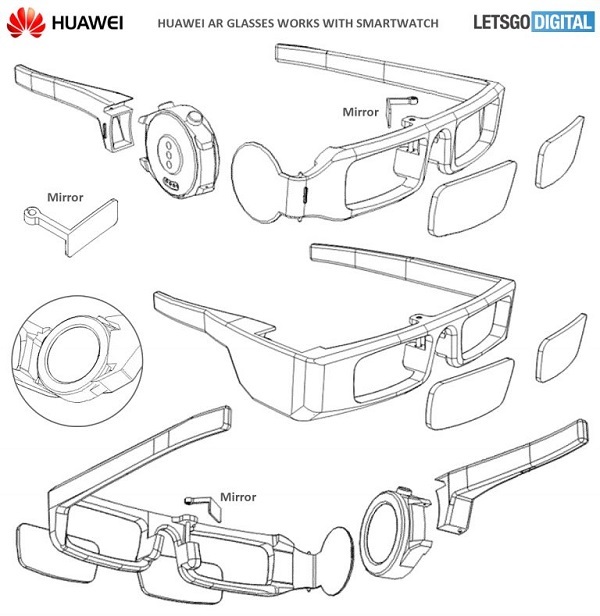 Interestingly, according to a newly released patent, Huawei has also studied how AR glasses can be used with smart watches. World Intellectual Property Organization (WIPO), 7 February 2019data baseOne of Huawei's "spectacle frame" patents has emerged. 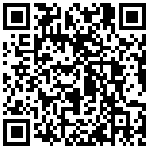 A lightweight, separate and relatively affordable AR head display device is described. It is worth mentioning that this "ultra-thin" augmented reality head-wearing device is not equipped with a camera, display screen or microphone, but needs to be realized through a matching smart watch (hanging on the leg of the mirror). After installation, the smart watch can also turn the camera outward to record the user's activities. In the illustrations, Huawei describes two slightly different frameworks (mainly mirror legs) with transparent or translucent components. Obviously, this design requires adapters and mirrors to reflect the contents of the watch screen into the wearer's eyes (and also support audio). 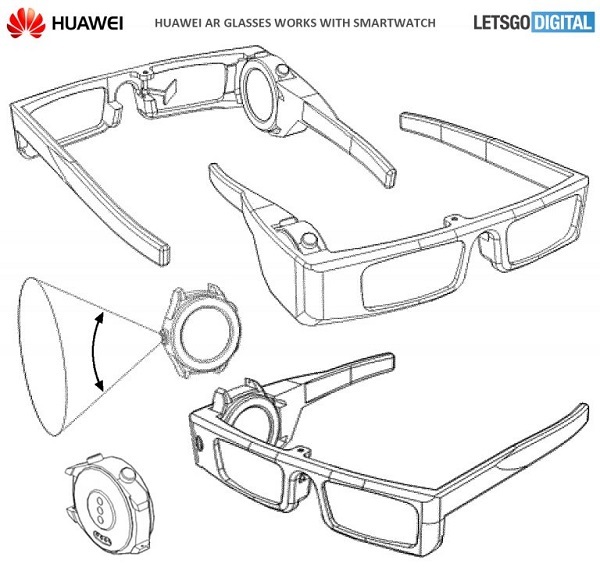 Of course, the patent may be just a placeholder, which does not mean Huawei will soon launch similar AR glasses - at least a smart watch with a camera.